It is a typical January night in Rhode Island. It's 28 degrees and the Patriots are taking on the Chiefs tonight in the NFL Playoffs. 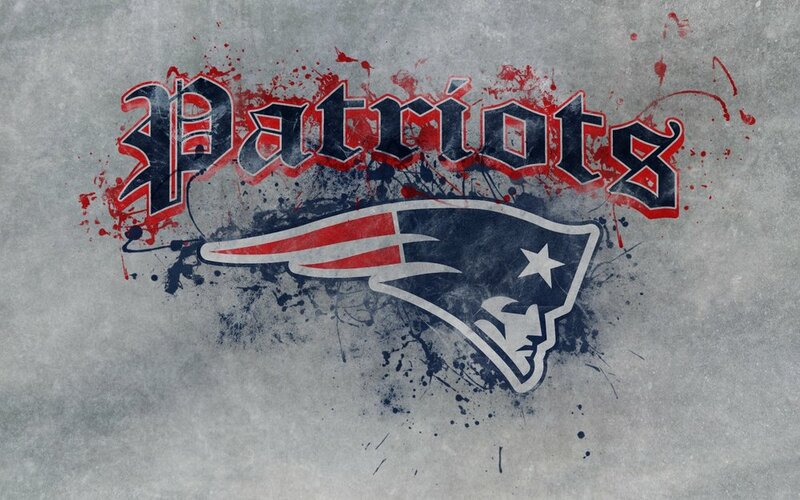 For those of you who do not know, the Patriots ( or Tom Brady & Co. ) are a BIG DEAL around here. My principal and assistant principal at the school I am currently teaching kindergarten in encouraged us all to wear Patriot logo gear yesterday. Today, I need to be extra warm but also have extra sparkle ( cheering for Tom) so I am opting for this 'Clara' dress from Aventura which is easily found here: http://instagram.com/aventuraclothing Aventura uses organic and sustainable fibers to make fashionable clothing with with low environmental impact. All the eco-friendly dresses from Aventura are ultra soft and flattering, made with organic materials and easily snazzed up for festive occasions. This dress could be very casual if left unadorned and worn with casual boots, however that's not my style, even for watching football. I added a sequin vest and boots, both found at thredup.com, a faux pearl statement necklace from http://dalexandercollections.tictail.com/product/pearl-statement-necklace and bracelets from http://www.alexandani.com/. My belt was from a cocktail dress in my closet and I picked up the white blouse at Express over 3 years ago. 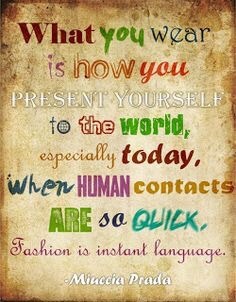 I live by this quote and admire others who share a bit about themselves through their clothing and accessories. 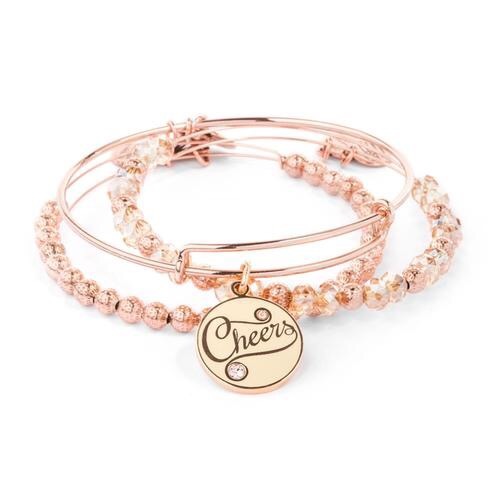 I don't wear sports motto apparel but I will cheer on my favorite team with a special ensemble (sequins and 'Cheers' bracelet set) and of course, special treats. 2. 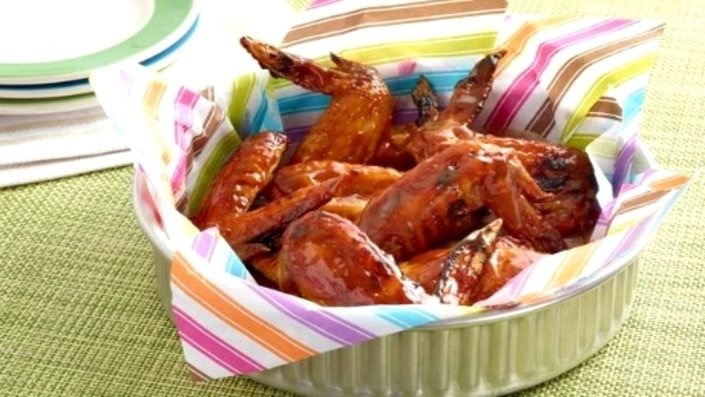 In 1 quart saucepan, heat all ingredients except chicken to boiling, stirring occasionally. Place chicken in pan, pour sauce over chicken. 3. Bake uncovered about 1 hour, turning chicken 2 or 3 times, until chicken is clear when thickest part is cut to bone. 4. Spray inside of 3 1/2 quart slow cooker with cooking spray. Place chicken in slow cooker. Cover; keep warm on Low heat setting. 1. Heat oven to 375 degrees. Brush both sides of bread slices with oil. Place on ungreased cookie sheet. Bake about 5 minutes or until crisp. Cool 5 minutes. 2. Spread cream cheese over each each slice. Top with beef; sprinkle with pepper. Top with tomato slice and green onions. 1. Heat oven to 400 degrees. Line large cookie sheet with foil. On cookie sheet, arrange bread slices with sides touching. Spray tops of bread slices lightly with cooking spray. Bake 6-8 minutes or until light golden brown. 2. Meanwhile, in 10 inch skillet, cook sausage over medium high heat 5-7 minutes, stirring occasionally and breaking into small pieces, until no longer pink; drain. Stir in Alfredo sauce and Italian seasoning. 3. Spoon sausage mixture evenly over bread slices. Sprinkle evenly with tomato, olives and cheese. Bake about 6 minutes or until cheese is melted. Sprinkle with parsley. Serve hot. 1. In medium bowl, beat butter and brown sugar with electric mixer on medium speed, about 5 minutes or until light and fluffy. Beat in whipping cream and powdered sugar alternately on low speed until smooth. Stir in nutmeg, cloves and cinnamon. Use immediately or freeze up to 3 months. 2. For each serving, place rum and 2 tablespoons Hot Buttered Rum Batter in mug. Stir in boiling water. Sprinkle with nutmeg and white chocolate curls. 1. In a 4-quart Dutch oven, heat all ingredients except wine, orange juice and additional cloves to boiling, stirring occasionally; reduce heat. Simmer uncovered 15 minutes. 2. Remove orange juice and spices. Stir in wine. Heat just until hot ( do not boil). Serve hot in mugs or heatproof glasses. Garnish each serving with orange slice studded with additional whole cloves. 1. In blender, place limeade concentrate and powdered sugar. Cover; blend on high speed until well mixed. 2. In 13 x 9 inch glass baking dish, stir limeade mixture and cranberry juice until well mixed. 3.Cover; freeze at least 8 hours until slushy. Stir before serving. Whether the Patriots win or lose, I will always support my favorite local team and I will always do my best to make game day special. I was thinking of purchasing this set I saw https://www.aliexpress.com/popular/patriots-bracelets.html for the Super Bowl. Thank you so much for visiting the blog today. As always, I appreciate your time and attention and hope you found this post worthwhile. I'd love to hear from you. What are your thoughts on Eco-Friendly Fashion ? Do you have any kind of Game Day traditions? What types of foods do you find work well when entertaining a crowd of people for a casual event? And lastly, do you prefer sequins or team- logo attire for cheering on your favorite team?